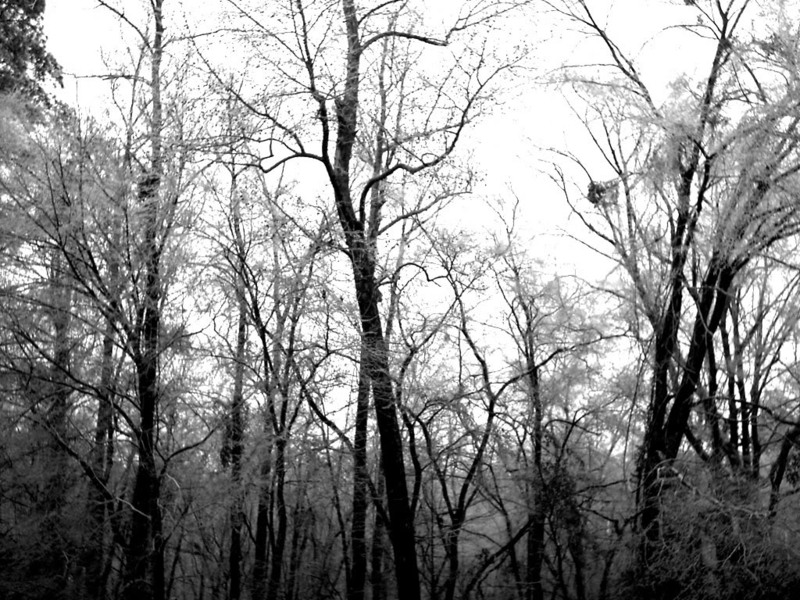 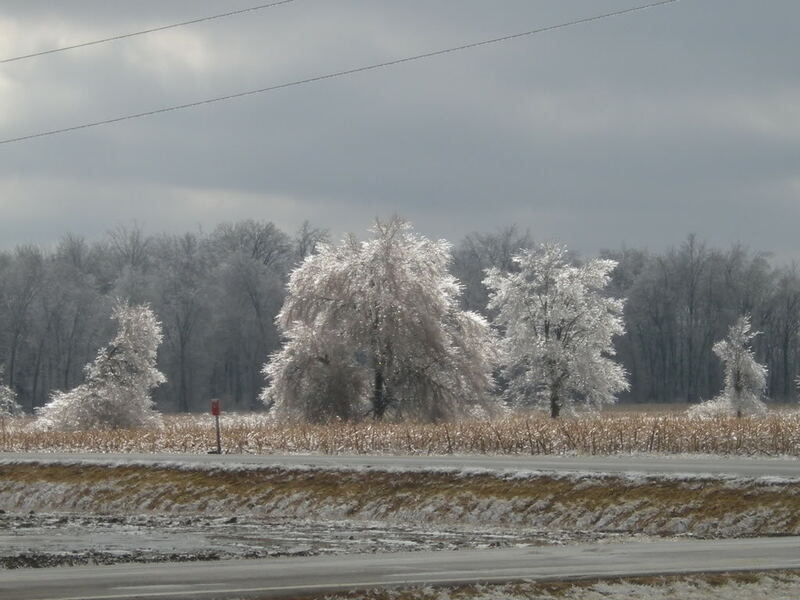 Welcome to our section of pictures of icy trees. 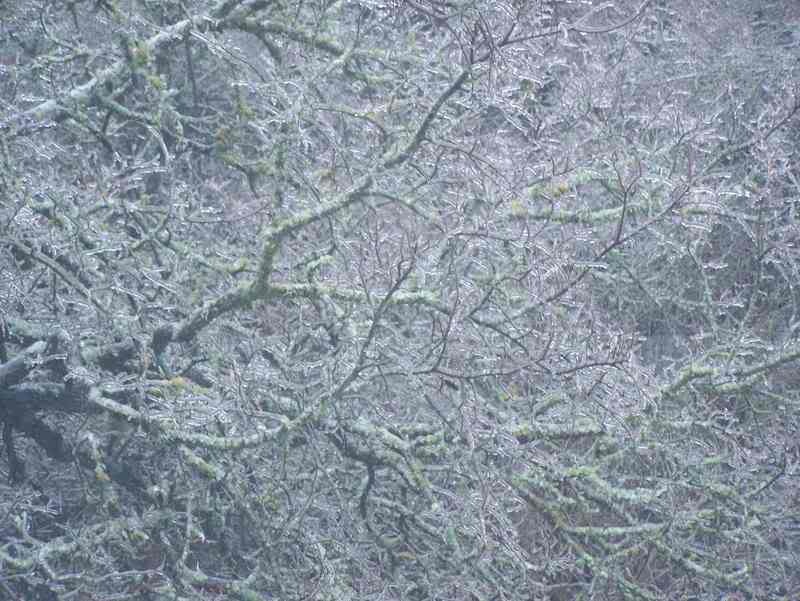 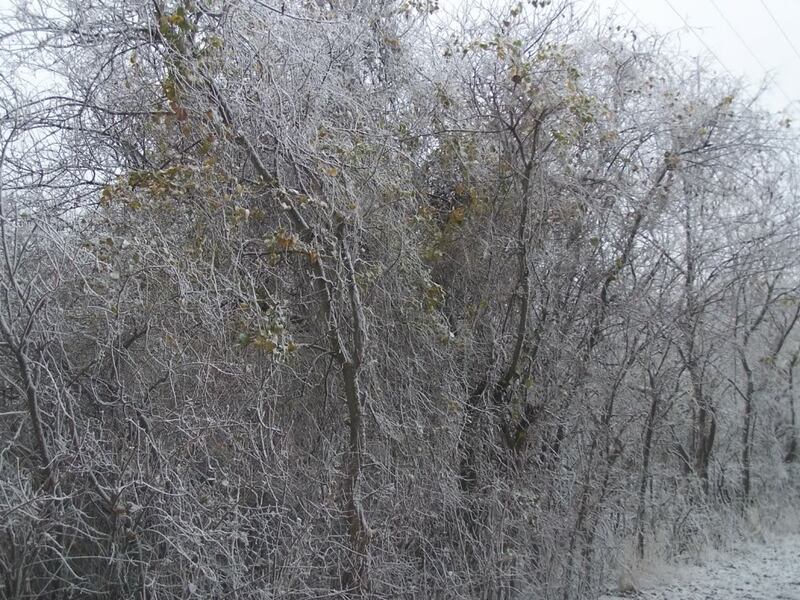 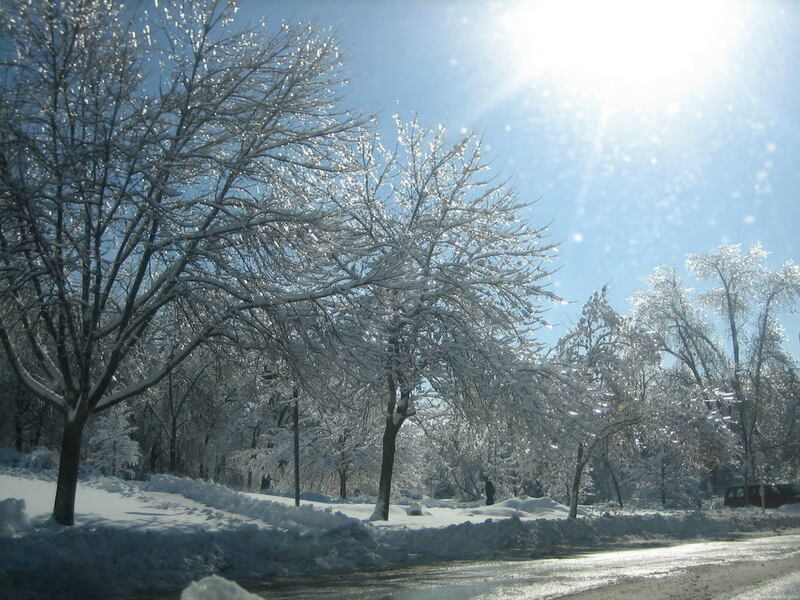 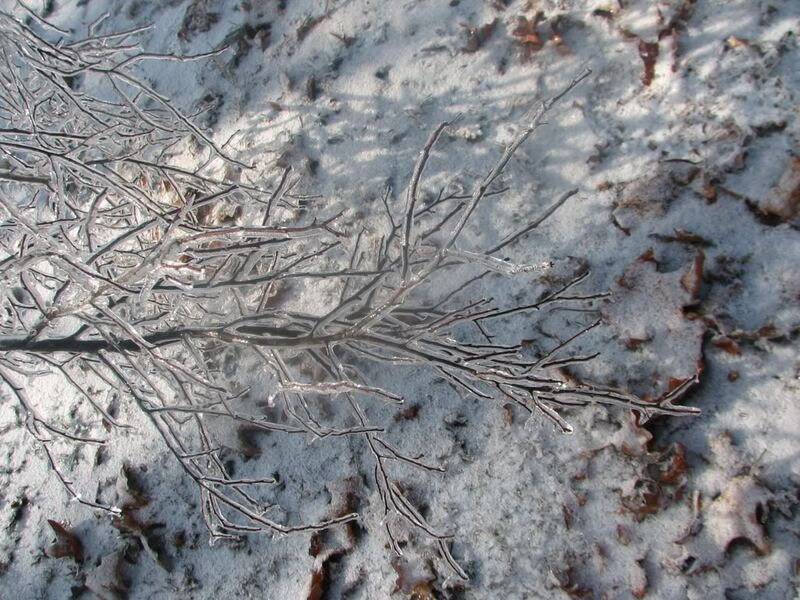 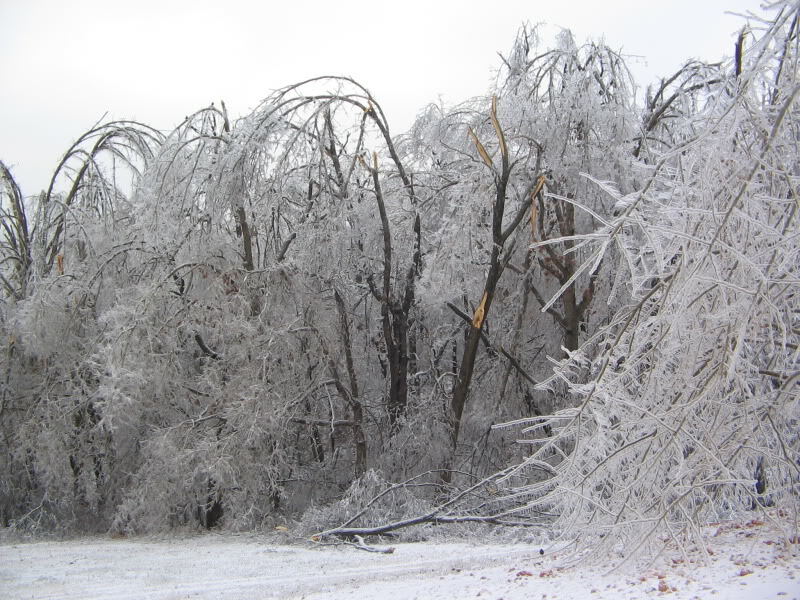 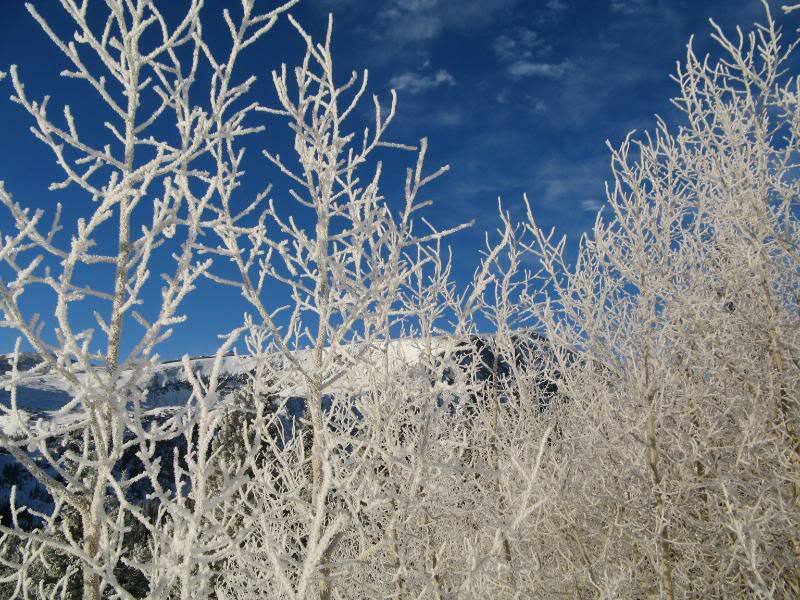 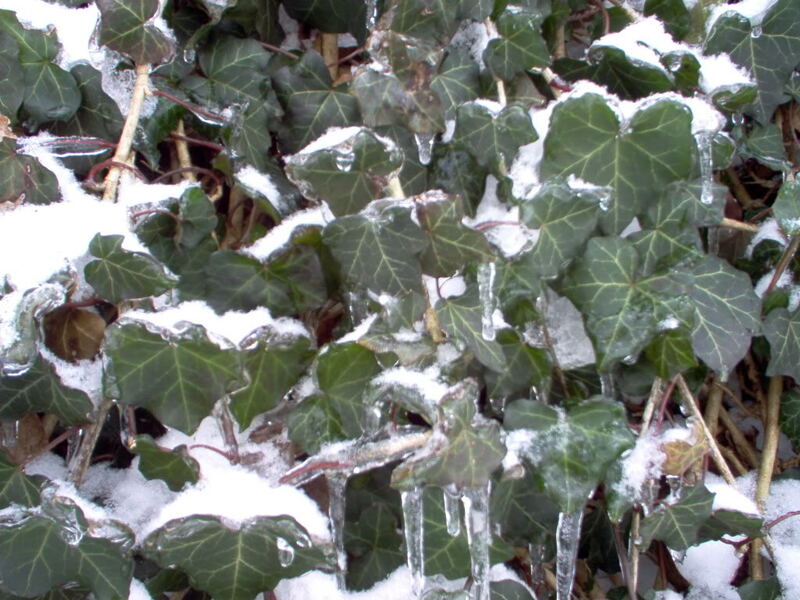 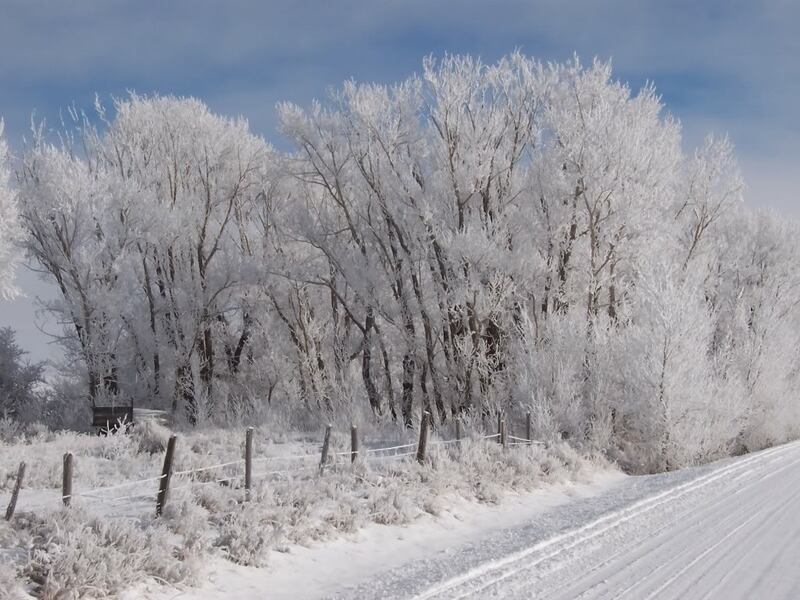 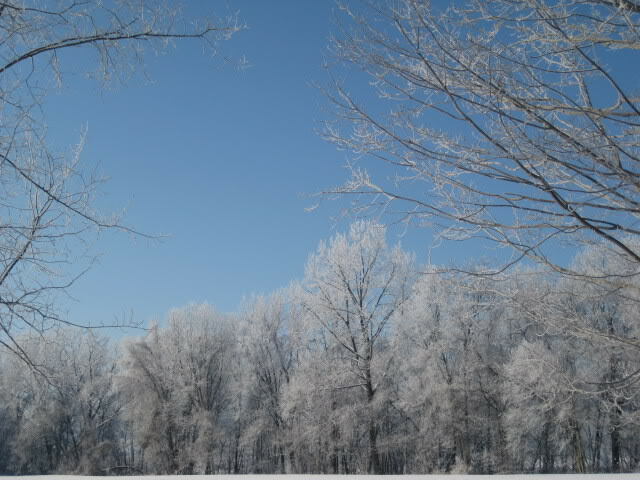 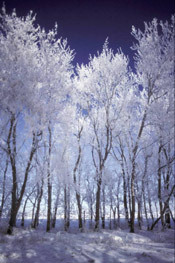 In this section of the website we feature some gorgeous pictures of icy trees. When sleet, rain, and snow hit, some pretty nice trees can be the result. 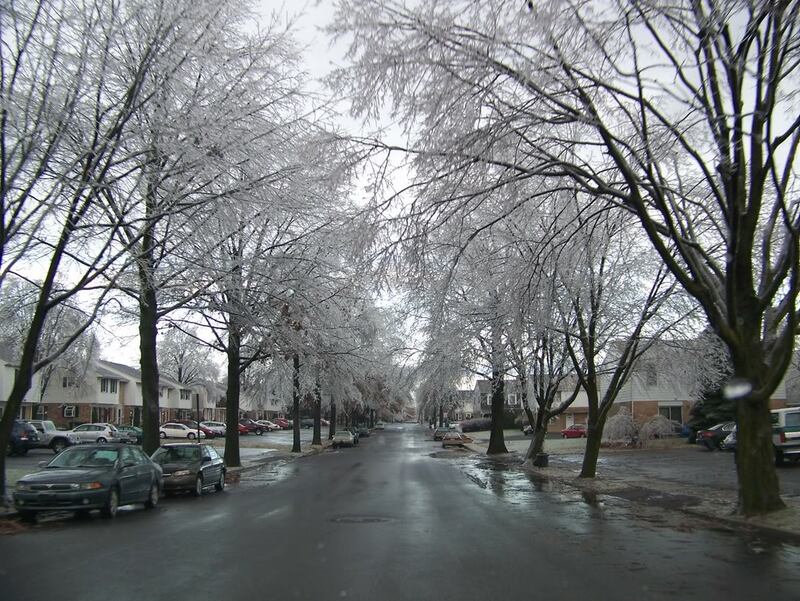 Icy trees are beautiful, especially when they are completely iced over. 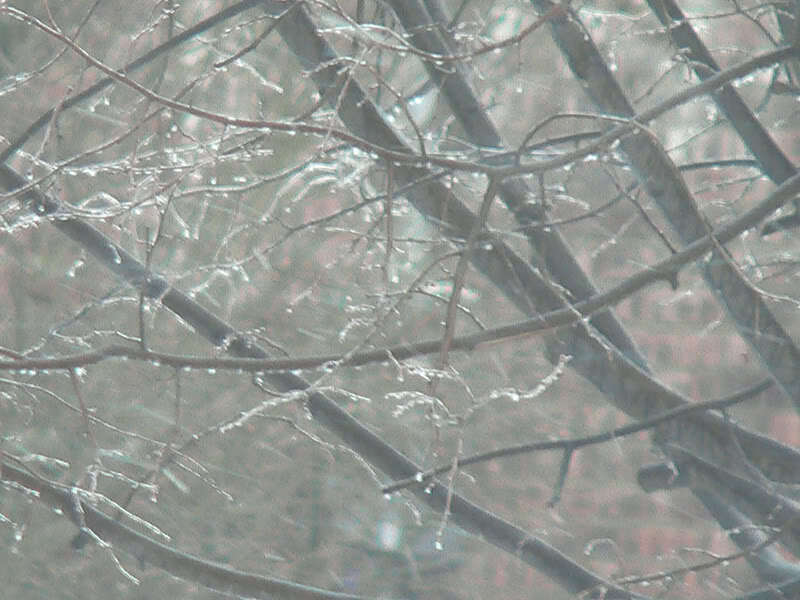 These pictures of icy trees can also be nice as wallpaper for your computer`s desktop. 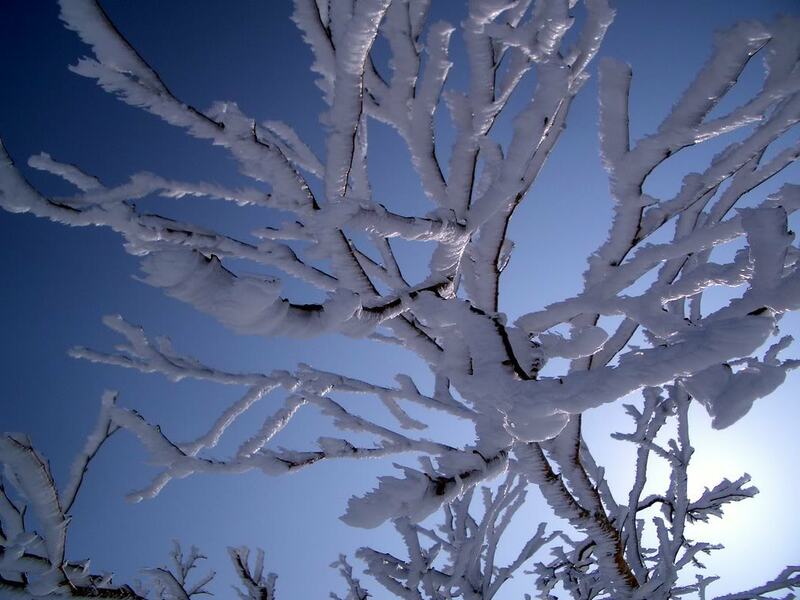 There are all kinds of great uses for these beautiful pictures. 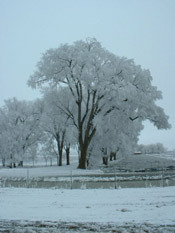 To view the icy tree pictures in full size just click on the pictures.